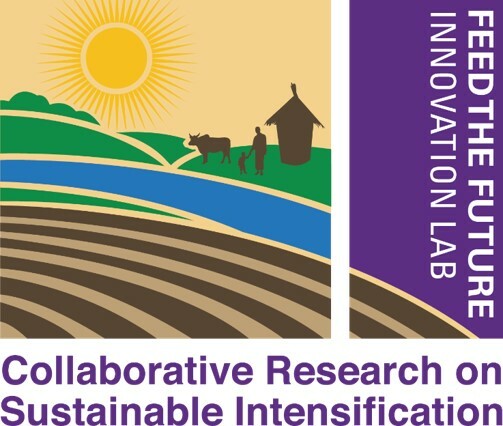 The ADM Institute is a partner in the Appropriate Scale Mechanization Consortium (ASMC) project, a sub-award of the Feed the Future Innovation Lab for Collaborative Research on Sustainable Intensification. The program is funded by USAID, and the grant is administered by Kansas State University. The ASMC mission is to promote appropriate-scale agricultural mechanization for sustainable intensification focusing on smallholder farming systems in Feed-the-Future countries associated with targeted geographical regions, and enhance the participation and experience of women in the adaptation and adoption of technologies for agricultural development. Measure and evaluate impact of appropriate-scale mechanization strategies on sustainable intensification.